The annual production capacity is 10000 sets / year. And we provide high quality products which are environmental and global serviced. We have taken happiness to hundreds of millions of children. Since 1994 CHEER AMUSWMENT has manufactured production of recreational equipment in 20 year. 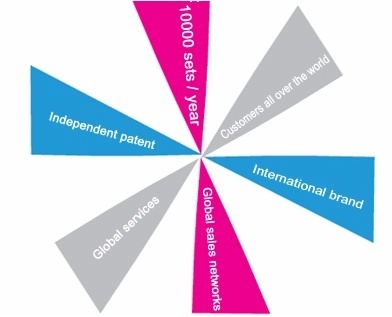 “CHEER AMUSWMENT” has gradually become international famous brand, as the business continue to increase. 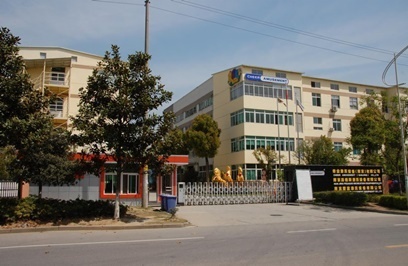 In 2006 we built a production base, and in 2007 we acquired high-definition precision cutting machine, high frequency plastic welding machine, water jet and large rotational molding machine and other modern equipment in the new production base, greatly improving the production efficiency and the production cycle. 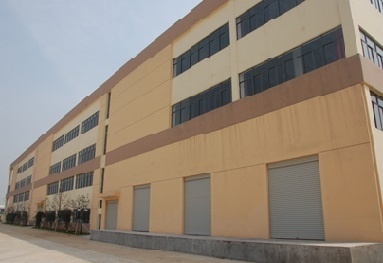 In 2009, with the domestic and international orders continue to increase, a new factory was established and put into use. 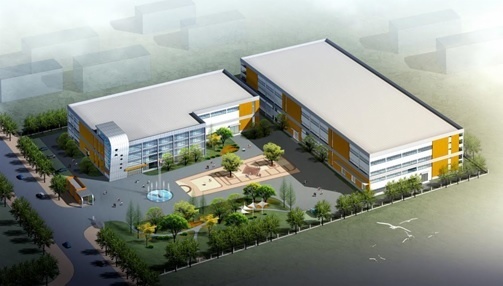 In 2010, in order to expand our production capacity and hardware level, the company decided to build a bigger production base. And in the end of 2012, the new production base had finished and have been using now.